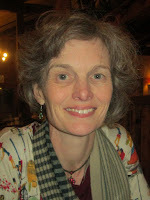 Today it's my absolute pleasure to be handing the reins over to author Rachel Sargeant to talk about writing courses. 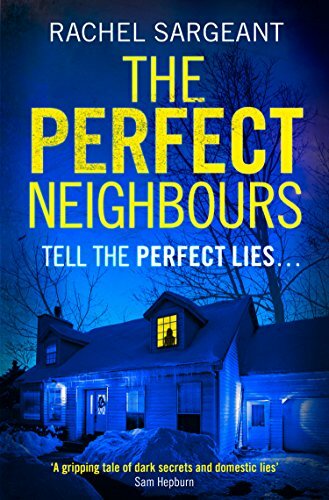 Thank you, Sharon, for letting me stop at your excellent Write Stuff column on my blog tour for my psychological thriller, The Perfect Neighbours. When I first thought about taking up writing as a hobby, there was an awful lot of dithering before I got round to putting pen to paper. The event that finally kick-started my scribbling was a two-hour workshop at the inaugural Shrewsbury Literature Festival. We had to write a paragraph on a theme set by crime writer David Armstrong, the course leader. When I read out my piece, everyone was surprisingly positive. On the way home, I bought a copy of Writing Magazine and saw an advert for the annual crime short story competition. Buoyed up by the experience of David’s workshop, I expanded my one paragraph into a fifteen-hundred-word story. Somehow the story – my first ever attempt at a competition – won and I went to the magazine’s award ceremony in Harrogate. Without that two-hour workshop, the story wouldn’t have happened. Firmly bitten by the writing bug, I signed on to various writing courses and workshops at my local adult education centre. As well as being great fun and in the company of like-minded hobby writers, courses taught me a lot about technique and I built up a bank of short writing pieces that developed my creativity. 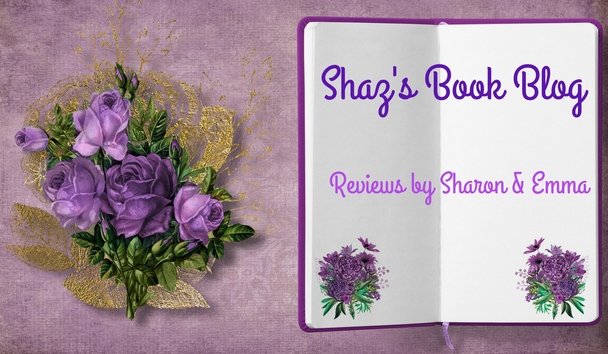 Eventually I decided to turn my winning crime story into a novel. At this point I stopped doing courses because I needed to focus my thoughts on my longer project rather than on writing exercises. I had a run of good luck when the novel found a publisher and I was placed or shortlisted in various short story competitions. But after that my success waned. I felt that my writing needed an injection of something fresh so I took the big decision to take an MA in Creative Writing by distance learning at Lancaster University. The course was built around working on drafts that would form a final portfolio of thirty thousand words of fiction. I worked on an outline that I already had for The Perfect Neighbours. The course required us to submit five thousand words each month and comment on the work of four other people. Time and again, this quartet of students gave me the most enlightening feedback I’ve ever had. We have become writing friends for life and continue to share work regularly. My final portfolio scored good marks and I gained a master’s degree. However, an academic dissertation isn’t a publishable mainstream novel. So, after the course, I spent six months rewriting before I submitted the first three chapters and a synopsis to agents. Marilia Savvides of Peters, Fraser and Dunlop requested the full manuscript and offered me representation. She pitched the novel to major publishers and I was thrilled when Finn Cotton of HarperCollins took it on their Killer Reads list. Meet like-minded people who will give you genuine advice. You will probably keep in touch long after the course has finished. Receive expert feedback on technique from qualified, experienced tutors. Enjoy the privilege of critiquing other students’ work and improve your own technique in the process. Broaden your reading tastes as you get recommendations from tutors and other students. Improve as a writer so you have a better chance of securing an agent and a mainstream publisher.